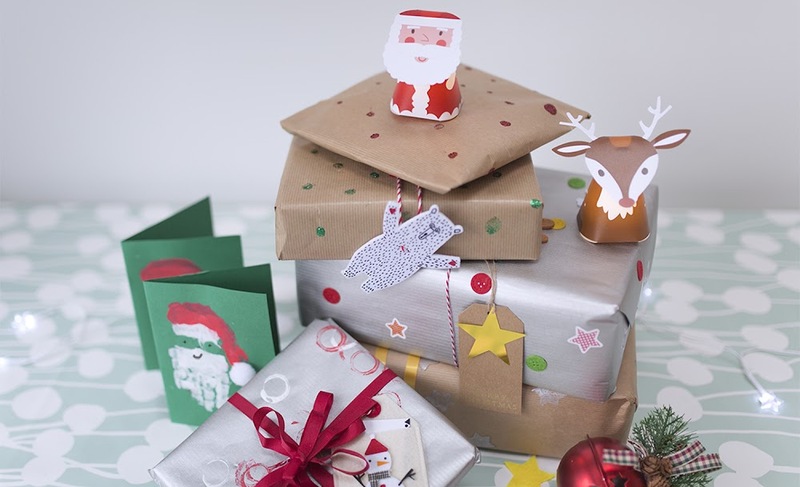 We were asked by the lovely people at Wayfair to write a Christmas crafty post and we decided to make some DIY Christmas wrapping and Santa hand print cards. It's a fun and easy activity for kids and makes giving a little bit more special—plus the cards make a great keepsake. If you and your little ones would like to make some Christmas wrapping and cute Santa cards click on the Wayfair badge below.